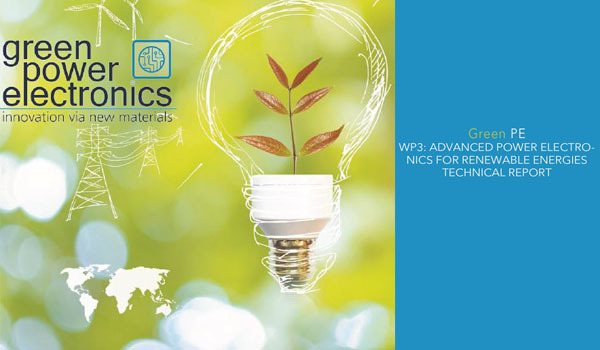 The new section ‘Publications’ on our project website offers you a comprehensive compilation of documents which inform about the results of separate activities within the Green PE project. 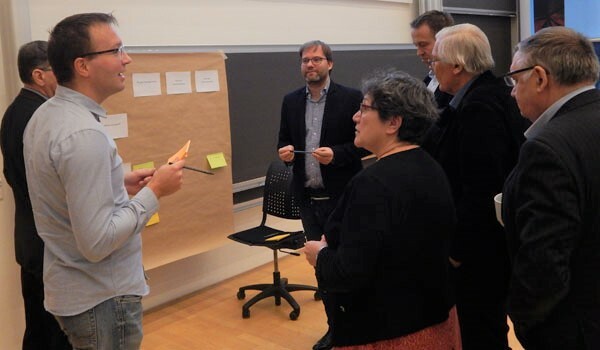 The Green PE partners and stakeholders came together at the 6th joint project meeting to discuss the project’s outputs during an activity session. 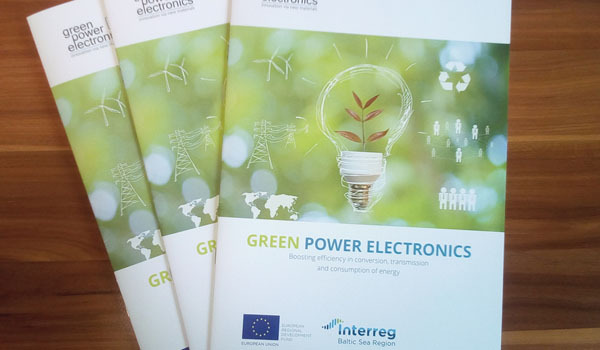 The Green PE project partners have developed a brochure about the main findings of the project, the three demonstration pilots and the work and research which underlies them.